Driving mileage of model NJL6118BEV is up to 350KM. Application of light weighting technology, full load bearing technology, and new composite material. 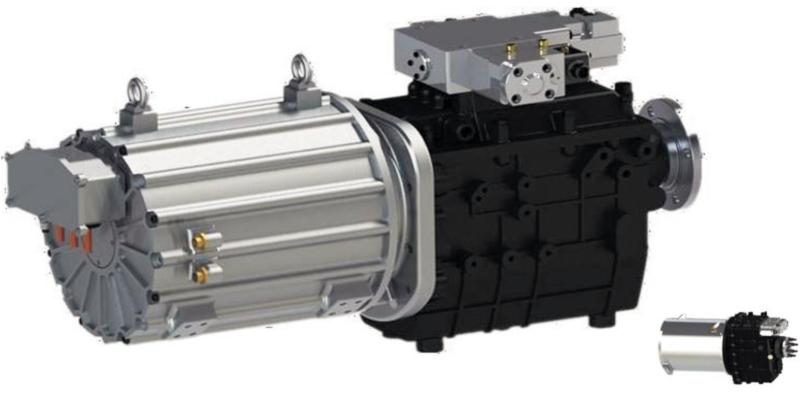 Adoption of EMT technology helps to defuse the peak current when the vehicle starts and accelerates, which offers longer driving mileage, better safety performance, better protection for the battery motor, and higher transmission efficiency than direct drive. The application of EMT technology helps to reduce not only the duel consumption but also the operation cost to some extent. 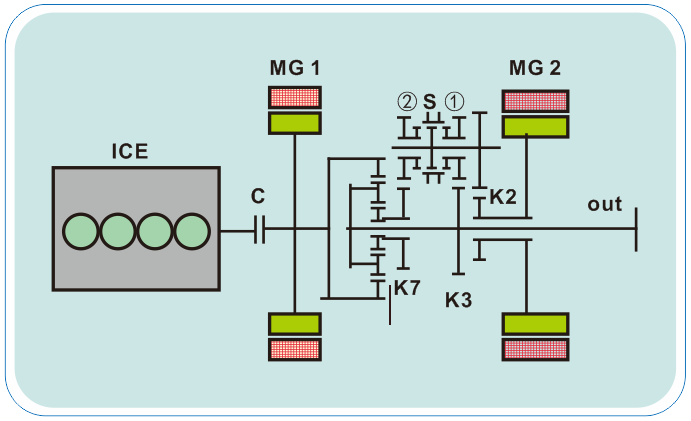 Integration of electric machine control, DC/DC, DC/AC, on-board charging, and high - voltage power distribution, makes it with advantages of high integration, overall arrangement, easy maintenance, high vehicle protection level, and good cooling effect. November 2014, as jointly developed by Shanghai Jiao Tong University and Nanjing Golden dragon Bus Co., Ltd, the four mode hybrid electric system has advantages of high fuel efficiency, good power performance, and low emission, with fuel saving ratio over 40%, which is leading in the industry. Fuel cell technology is the first choice of clean and efficient power generation technology in the 21st century. The USA regards fuel cell as the third top technology. 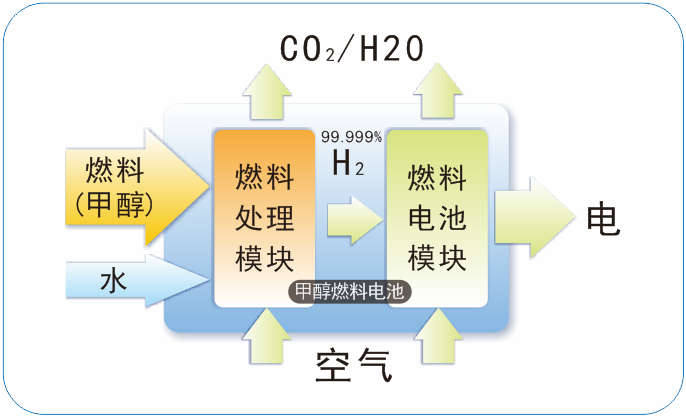 Therefore, fuel cell is the dream of human to achieve zero emission power generation. 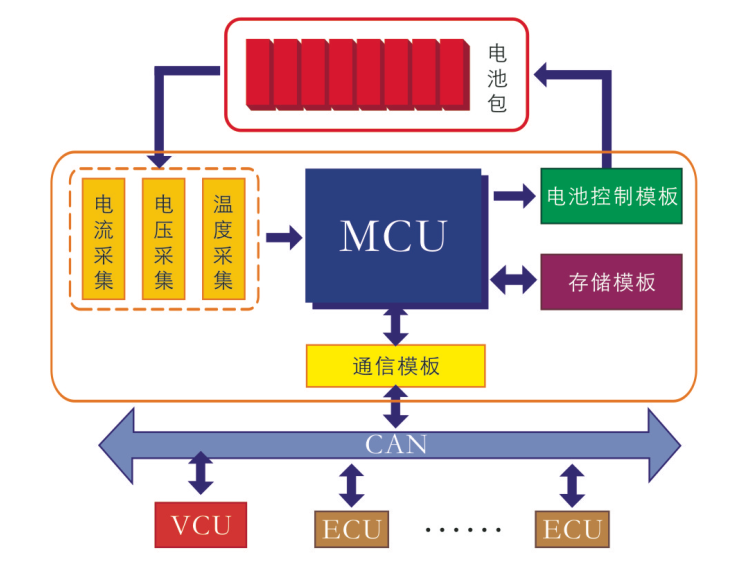 In order to increase environmental and social benefits, fuel cell system is adopted in this product, to reduce the capacity of vehicle energy storage unit. By addition of methanol, it helps to reach the design objective of lightweight electric vehicle, and increase the vehicle driving mileage. 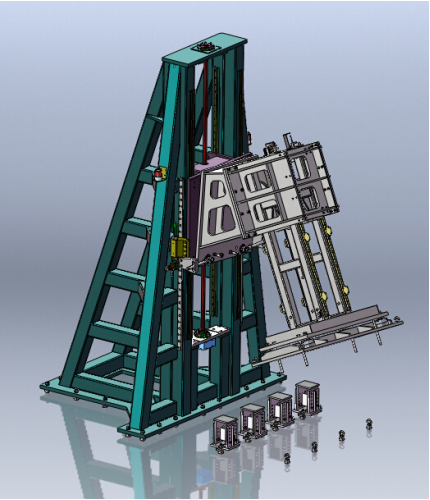 This test stand is used for roof strength loading test of various cars, to test the compressive properties of related components in Kim loads. The test stand is designed and manufactured according to the test requirements for compressive strength of car roofs as stated in GB 26134-2010 “Roof Crush Resistance of Passenger Cars”, FMVSS 216 ““Roof Crush Resistance of Vehicles”, and regulations in “Technical Agreement of Roof Static Pressure Test Stand”. 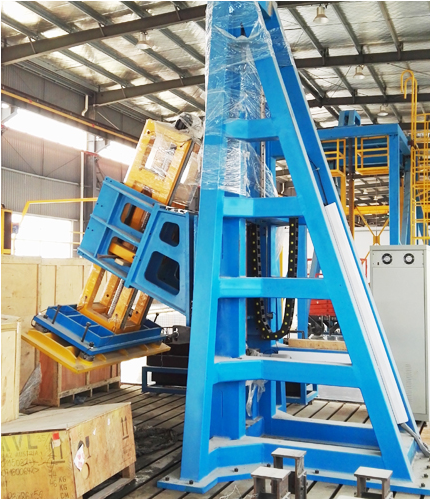 The hardware component of test-bed consists of main frame body, height adjusting mechanism, and angle adjusting mechanism of loading device, loading device and control acquisition system. The software system is equipped with human-machine interaction interface, available for experimental data processing, display printing and data archiving. Test bed parameters can be set according to the actual needs to make the test bed automatically carry out test as per process, able to inspect and collect the tested parameters and display data respectively. As driven and loaded by servo motor, the loading board is adjustable; loading and displacement closed loop enables optional control mode; Adjustable manual full speed, Precise positioning of pulse control; loading speed and load stroke can be set. Speed self calibration; adjustable loading angle and height; Hardware and software dual overload protection and position limit function; Real time measurement and display of load and deformation; Experimental data and curves can be saved, output and printed. CHXY series of single-arm three-dimensional measurement marking machine is a kind of space three coordinate measurement and chemical fiber instrument, with high efficiency and multiple functions, which can quickly and effectively complete the three-dimensional marking and detection of space dimension and curved surface of complex parts, components, mold parts, especially applicable for detection and marking of the spatial dimensions of the reference coordinate system in large, medium and small sized machinery manufacturing and automotive manufacturing sectors. It’s used for test of vehicle engine products, performance evaluation and calibration experiment of newly developed engine, and to carry out test according to standard requirements by enterprises. 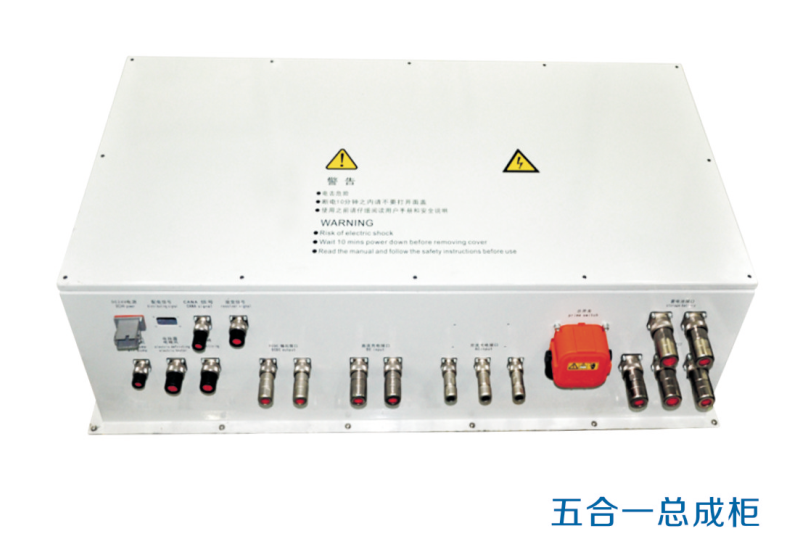 It’s available for both engine transient test and steady state test. It’s equipped with a complete AC power dynamometer and measurement control system for engine bench test. Test items include: Engine grass power test, engine net power test, engine load-characteristic test, engine universal characteristics test, engine mechanical loss test, engine cylinder power equalizing test, fuel consumption test, engine emission test, calibration, matching, and optimization test of engine electronic control system, integration and control of partial current devices, sampling and analysis equipment, AVL415, AVL439, air flow meter, and transient fuel consumption meter that are proved provided by third parties. Test methods: Initial test, idle running test, power test, load-characteristic test, speed characteristic test of compression ignition engine, mechanical loss power test, cylinder variation test, machine oil consumption test, piston leakage test. 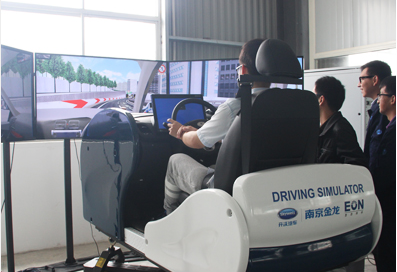 The driving simulator is displayed with three screens, include TDOF (three degree of freedom) Movement platform, real car imitated driving cabin, manual driving equipments (force feedback steering wheel, throttle, brake, gears, instrument board, etc.). 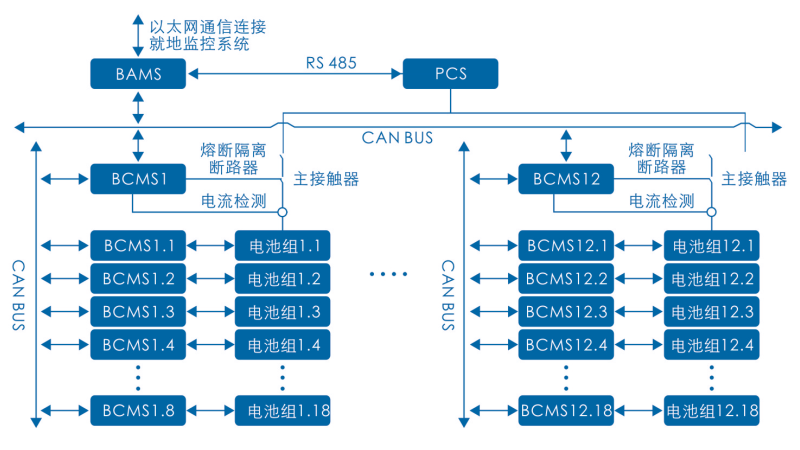 The tester can operate the simulated vehicle, and the driver's driving behavior can be collected by computer and UC-win/Road software, with automatically generated table saved in the computer. In the research of vehicle development and optimization, import the designed completed vehicle dynamics or adjust the vehicle dynamics embedded in the software. 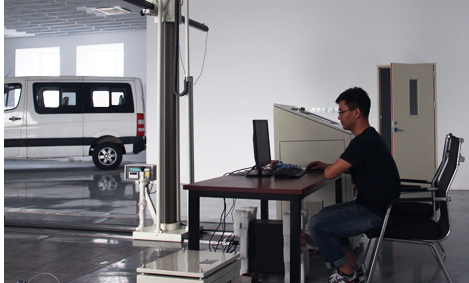 We can test and verify the power design rationality of new vehicles by the data collected by driving simulator, such as vehicle driving speed, click parameters, operation of steering wheel, stepping down extent of accelerator pedal and brake pedal, power consumption, and so on. CQYI Three dimensional measuring cutting machine is a kind of space three coordinate measurement and Numerical control processing equipment with high efficiency and multiple functions, used for processing and measurement of fatlute and core making material in the automobile modeling process, it can be effective substitution of conventional model which requires manual repeated template comparison and correction, thus to quickly and effectively accomplish the processing, detection and reverse of complex curved surface. 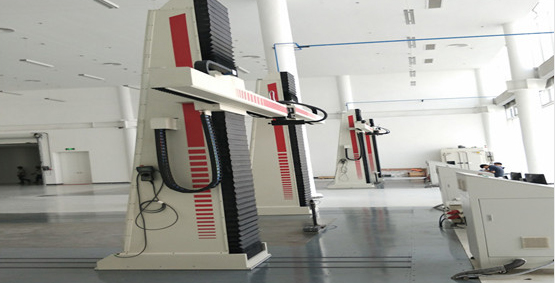 CQYI Three dimensional measuring cutting machine is composed of three major parts: mechanical host system, electronic control system, and software system, with features of high efficiency, good processing space accessibility, convenient clamping, reliable operation, high accuracy positioning, safe and system stability. It meets the requirements of rapid manufacturing, detection and reverse of design model, which enables to accelerate the product research and development, making it a kind of product with high cost performance. With CAM software of UG, PRO/E and POWERMILL, the digital module files can be easily programmed to be G code, thus to rapidly accomplish the NC machining of soft materials like fatlute and core making material; Convenient adjustment of cutting-tool angle meets the requirement of multi-direction setting of tool axis during machining; Fully enclosed dust proof structure meets the field environmental requirements; combination of single point trigger and digital imaging technology can be used for data acquisition and reverse design on the work pieces.